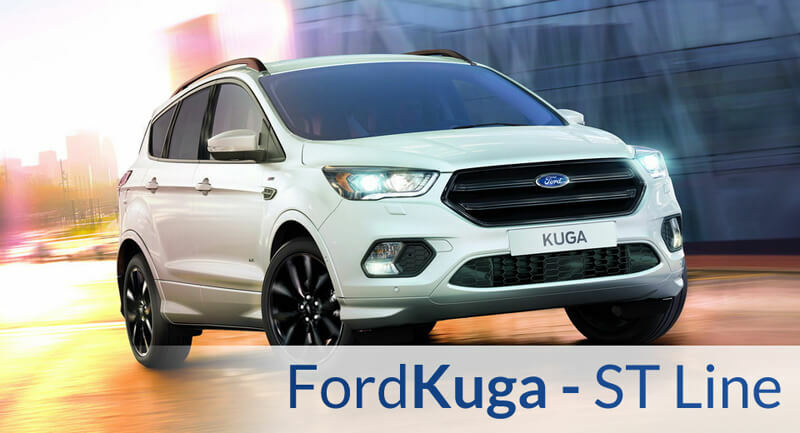 Ford at SEMA 2016 – Las Vegas with the Best Cars of the Year! 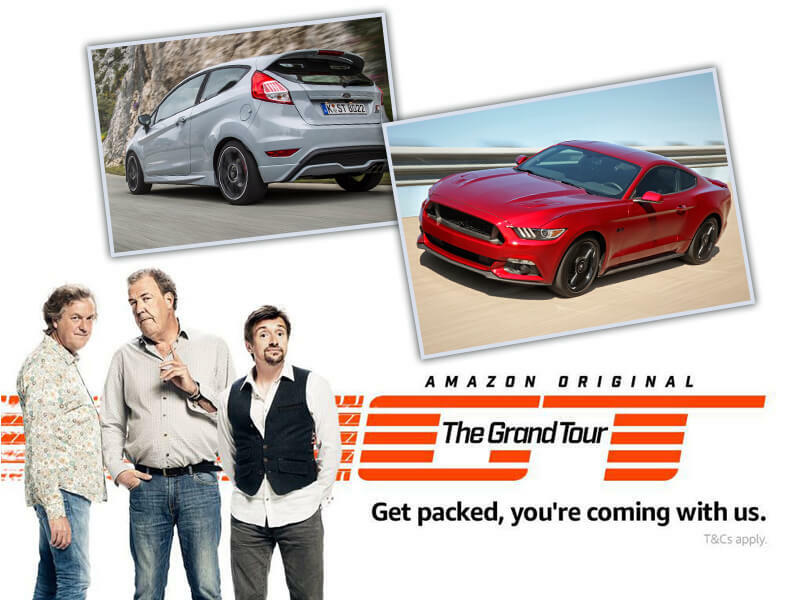 Focus RS, Mustang GT & Fiesta ST on The Grand Tour already on 18 November! 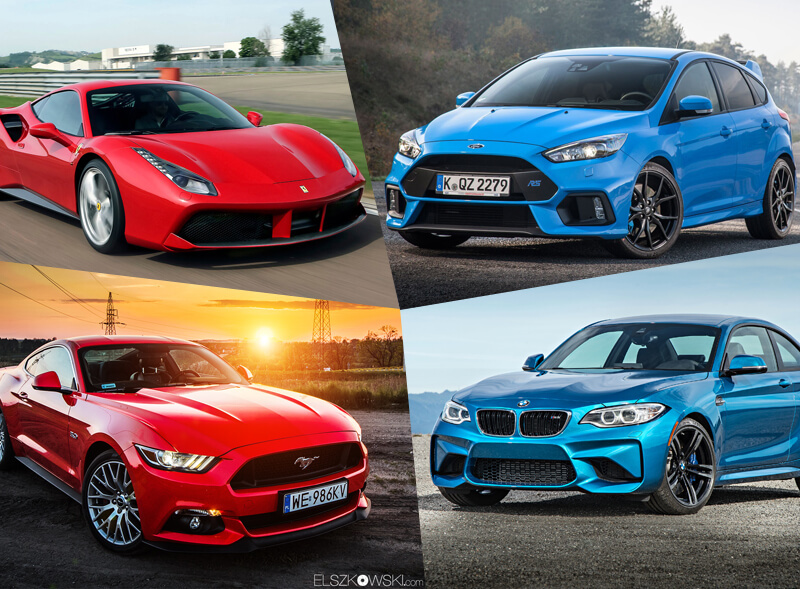 The 10 Best Cars of 2015/2016 According to Jeremy Clarkson! 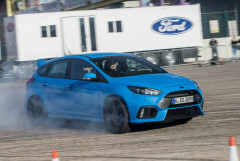 220 Ordered Models of Ford Focus RS Shifted to the 2017 year! 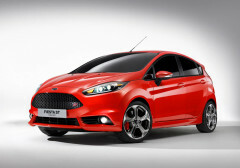 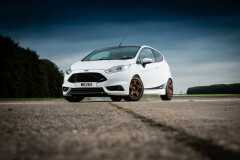 The 6 Best Routes through Europe in Unrivaled Fords of This Year!